Born at Sixty Acres Farm St Allen Parish in 1884, was living with his parents at Lambourne, Penhallow in 1911 a trapper by trade, and married Lois Curtis in 1915, he died in 1978 aged 94 living at Marazanvose in his latter years. I remember Jethro very well. 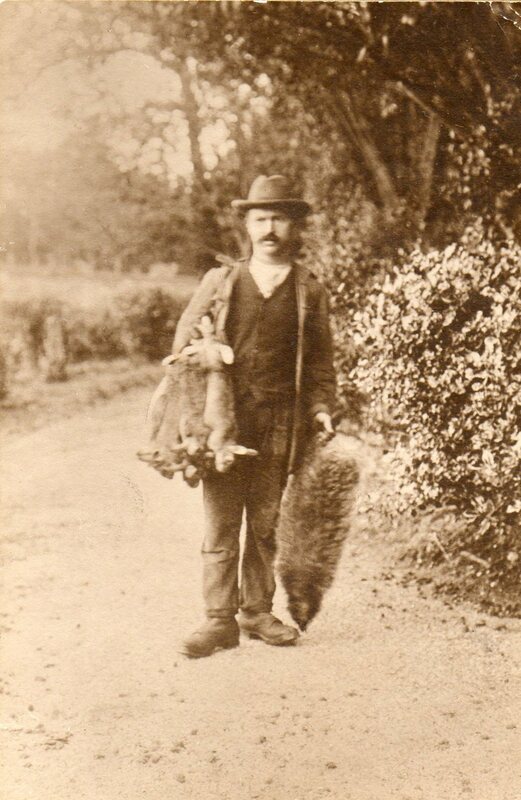 He used to come to Lambourne Farm and trap rabbits for my father, William Snell and was vey good at it. So good that my father used to buy him rum in Goonhavern Inn which he drank with sugar, I remember.